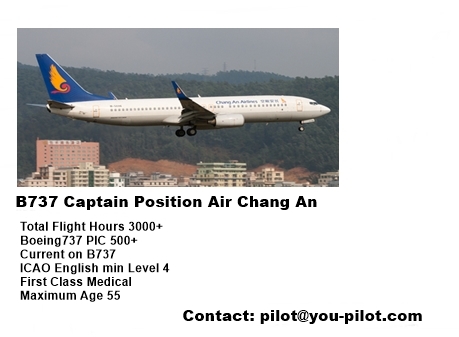 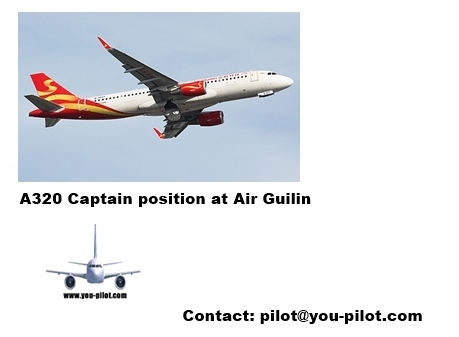 We are looking for experienced rated Captains for our A319 fleet. 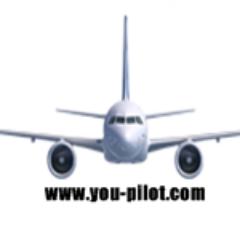 - Valid EASA FCL ATPL and unrestricted Class 1 Medical. 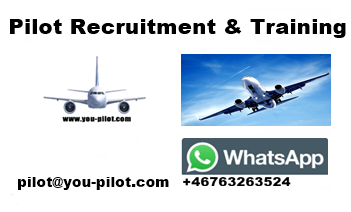 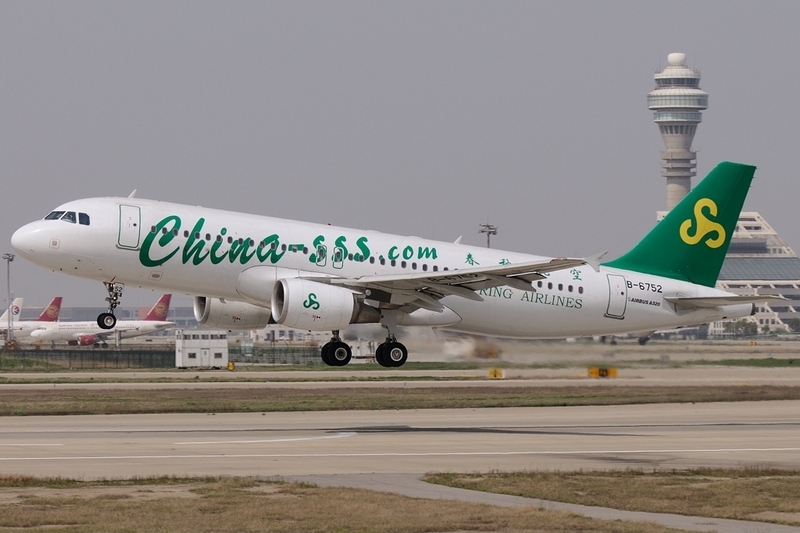 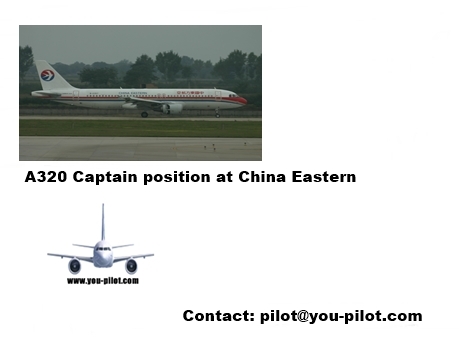 Etiketter: Airbus 319 Captains wanted for European airline.